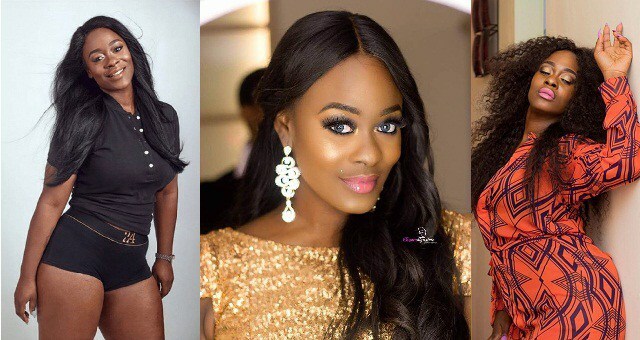 Former Big Brother Nigeria contestant, Uriel Oputa, has said that the constant body shaming she gets from online trolls doesn’t affect her. “Uriel Talks is a talk show where I talk about issues that affect people. The last one I did was about whether it’s right to move in with your partner when you’re not married. These are things that happen every day so we’re just trying to analyse them.